Growing up in the Boston area, I always spent at least one week each summer on the Cape. I love the smell of the sea, the salty air, body surfing in the waves, and the sound of the. . . Some of you have surely seen this already, but somehow I missed this back in February. A co-worker just sent it to me. It’s a play on the “God Made a Farmer” commercial that aired during the Super Bowl. Great stuff. Welcome to a new edition of the Orvis News Friday Fly-Fishing Film Festival, in which we scour the Web for the best fly-fishing videos available. We have a killer selection this week, fourteen more videos that will take you around the world. There’s a rather large European presence here, especially. . .
Owen is a 4 month old boxer mix who was found wandering the street covered in mange in Tennessee. PAWS New England Co-founder Kelly Parker flew to Memphis to rescue him and bring him back to. 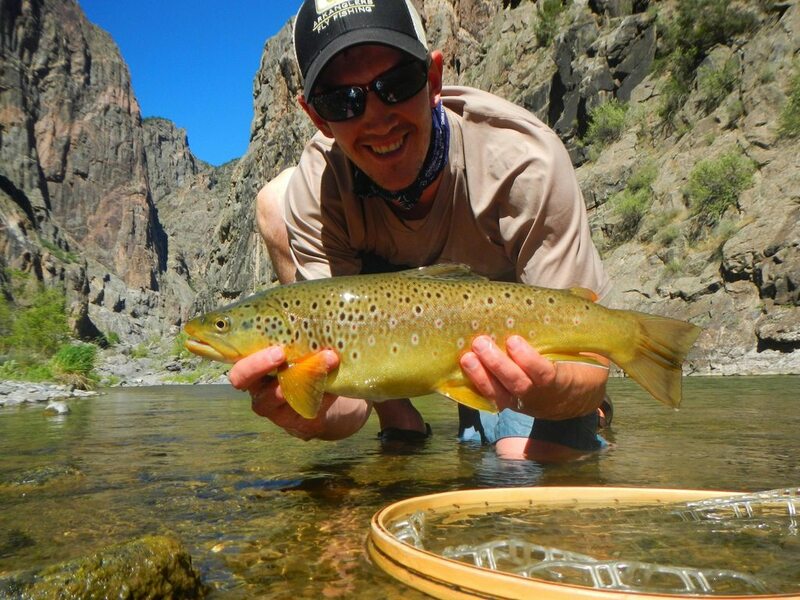 . .
Michael Atwood with his best brown trout of the trip. Michael Atwood and his dad hiked down into the Black Canyon of the Gunnison a couple weeks ago to fish the famed salmonfly hatch. As these pictures reveal, they had a pretty good time. Click “Read More” to see lots more photos. Firefighters revive ginger with a special pet oxygen mask. Pictures like the one above are always moving because they show just how important our dogs can be to us. Junaluska firefighters didn’t have to go into a burning house to save Ginger, but they did, and now she is. . . Welcome to another edition of our trivia challenge, where we test your knowledge of all things fly fishing and where you might learn a thing or two about this sport we love. Click “Read More” to take the quiz! Spartacus with high-school students in Newtown, Connecticut, after the Sandy Hook tragedy. We post fairly frequently about therapy dogs rushing to the scene of a tragedy (shootings, bombings, tornadoes), but we rarely get good insight into exactly what these therapy dogs do. In this video, Brad Cole discusses his experience bringing his Akita, Spartacus, to help after the Sandy Hook Elementary shooting and the. . .
That’s a slab cutthroat anywhere, but it feels even better when you had to hike in to catch it. We’ve previously posted several times about Colorado angler and blogger Jon Hill‘s forays into the Colorado mountains in search of cutthroats. (See here, here, here, here, and here.) Here’s his latest set of photos and dispatch: . . . The video of Fiona’s rescue, made by Eldad Hagar of Hope for Paws and featured in a post here last year, has now been viewed more than. . .